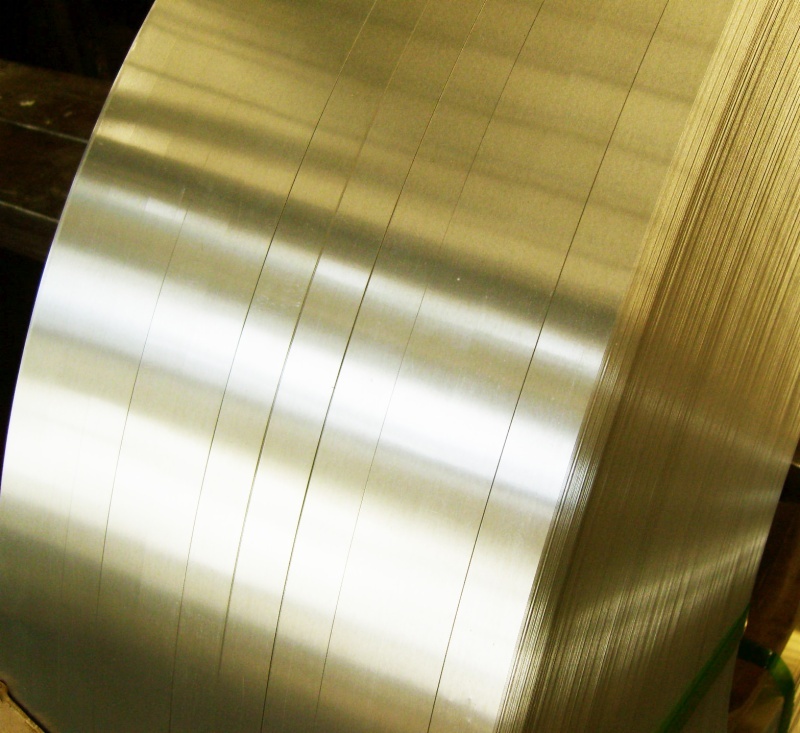 After the whole rocessing including clean, chromium, roller coating and baking, the mill-finish aluminium coil is made to be pre-painted aluminium coil with different colors on both sides. 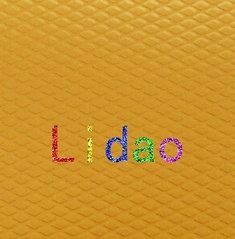 Because it is light, each to reform, rustless, recycleable and colorful, coated aluminium coil is now widely used in different fields such as aluminum panels, honeycomb panels, insulation panels, aluminum wall curtain, aluminium shutters, aluminium roller, roofing and cladding systems, , aluminum ceilings,household appliances, gutters, aluminum cans, advertisement …etc…. 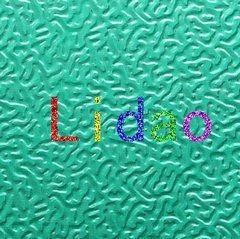 PE or PVDF or Epoxy paint used in Lidao primarily from the PPG of America and Becker from Sweden; the automatic coating machine was especially designed for aluminum coating, which is more stable and accurate than steel-coating machine used in this field. 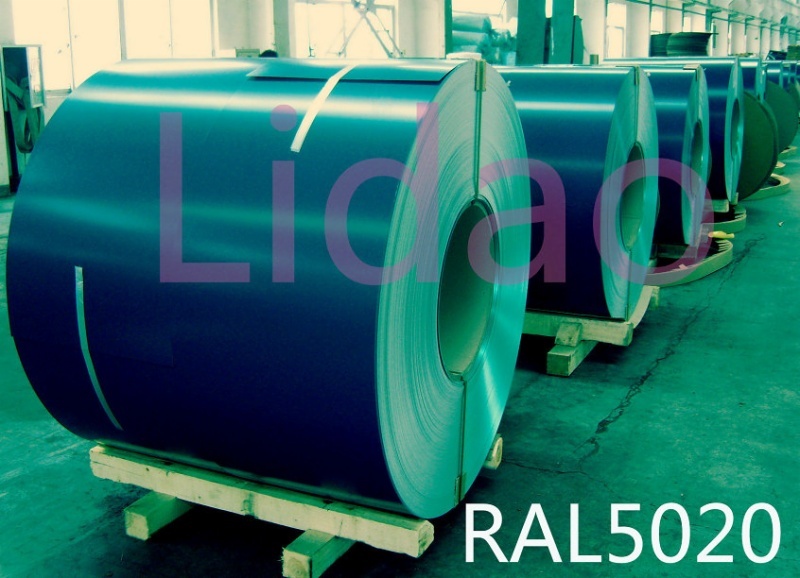 Lidao’s QC term inspect the product strictly in the whole processing 24 hours; Lidao holds a stock of mill aluminium coil of 5000 tons in different specifications, and all related facilities for coating, split, cutting, brush, which enable us to delivery the goods as sooner as possible. 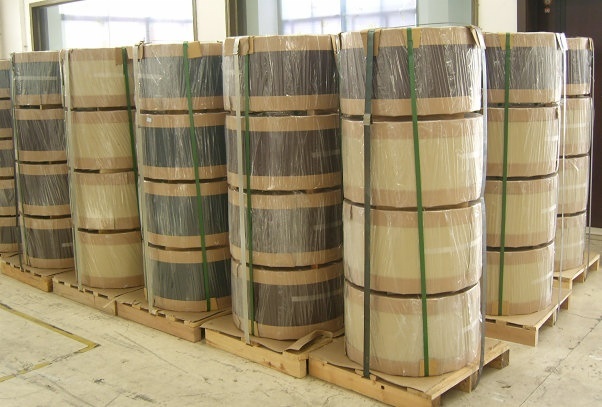 Excellent quality and advanced management, our color coated aluminum coil and application products have been exported to Europe, North and South America, Australia, Southeast Asia and many other countries and regions, the annual export volume is more than 10,000 tons. 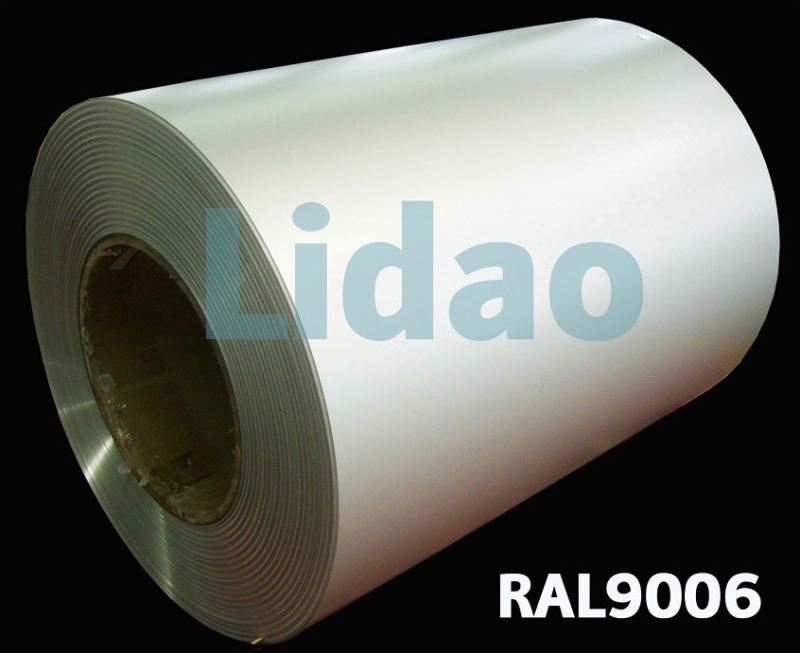 In 2011, Lidao invested more than 50 million yuan, to introduce 2 large professional coating line for extra-wide or extra-thick aluminium coil, so the max size of aluminium coil coated in Lidao is 2350mm x 1.5mm, and 1650mm x 2.5mm, is the 1st in China.